Roscon’s thermal imaging reports identify and detect problems without cutting into walls or ceilings. Inspections are quick and hassle free. At Roscon we use the world’s leading ‘Flir Thermal Imaging Technology’ to assist our staff in developing our comprehensive reports. All our staff have received specialised training by FLIR to competently conduct and understand the use of their instruments. Thermal imaging instruments by FLIR are also used by the Police Air Wing and the fire brigade as their equipment is highly accurate and reliable. 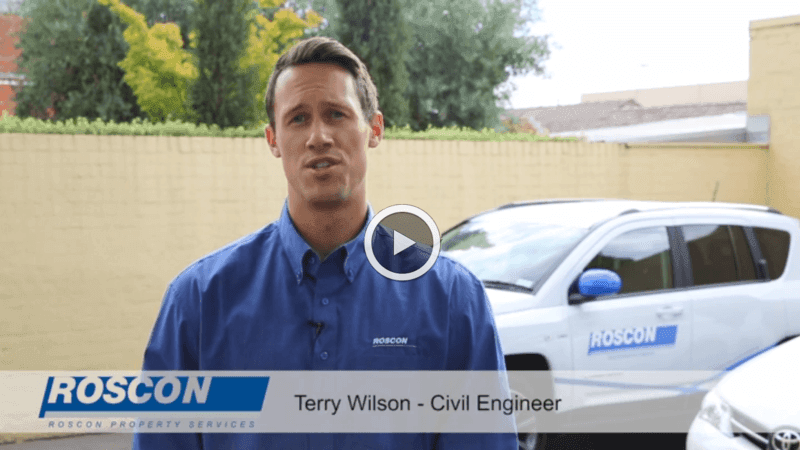 Utilising thermal imaging for detecting water leaks, burst pipes and water damage can result in saving thousands of dollars in destructive testing. Roscon can locate and trace the source of the water leak which may be 10-20 meters away, without cutting into walls or ceiling cavities. The evidence we gather is presented in an easy to read report, which can be provided to your insurer or Owners Corporation committee. Thermal imaging is the non-contact detection and measurement of temperature differences and the assignment of colours based on the temperature detected. Any object that has a temperature above absolute zero (-273°C) emits infrared radiation. Thermography is a technique that uses thermal imaging cameras to visually represent the infrared energy emitted from a surface, transforming the infrared measurements to create a radiometric image. Thermal inspections provide indisputable proofof-flood, water ingress and water damage causation reports, for easy insurance claims. Please take the time to watch this three minute video on Roscon's Thermal Imaging Services. Do you have a leaking balcony? Thermal imaging is your answer to detect the root cause. Roscon can identify water beneath tiles, failed water proofing membranes and much more. VCAT now accept thermal imaging reports as evidence. Roscon’s reports are compliant with VCAT’s expert evidence practice note and are used at VCAT to obtain compensation from builders and or contractors. Do you have switchboard tripping or over heating? 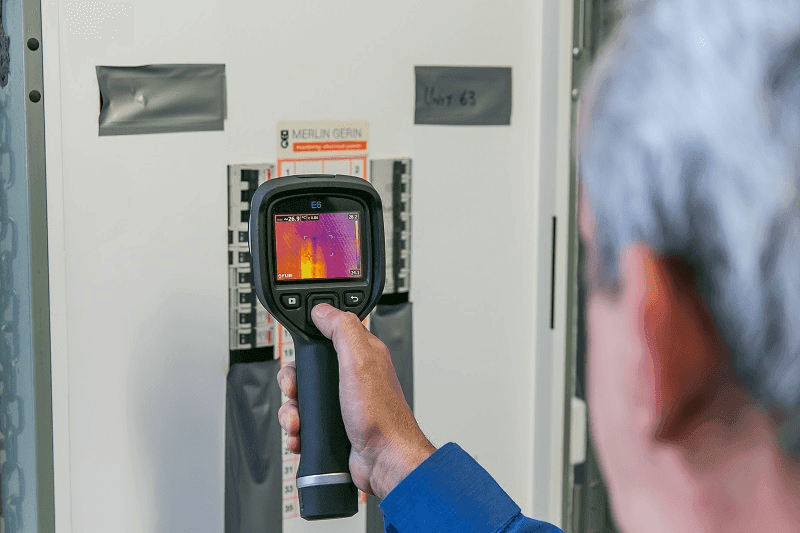 Roscon can identify excessive heat loss or overloading in an energised system with the aid of thermal imaging which is a non-invasive method of highlighting areas at risk before they fail completely. This form of inspection provides an effective method of fault diagnosis that offers minimal interference to the operations of the Owners Corporation. 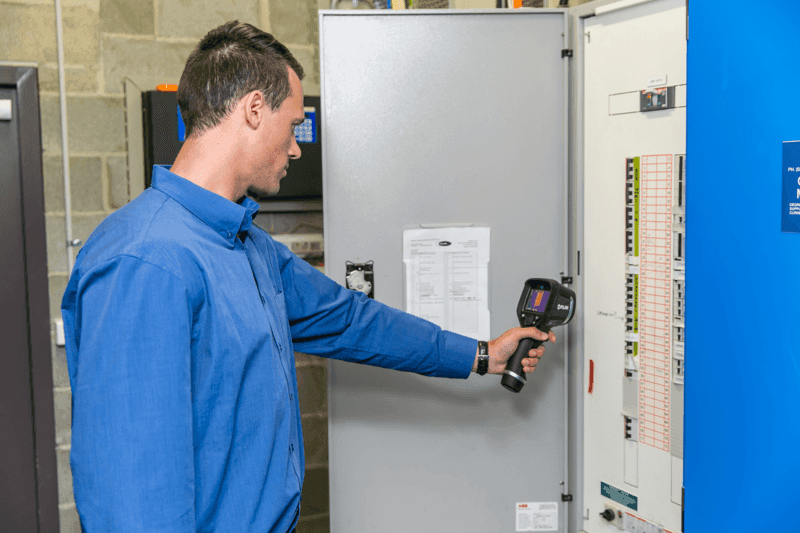 Thermal imaging reports can identify specific areas requiring maintenance, allowing you to schedule and budget for the remedial action, reducing costs and downtime. 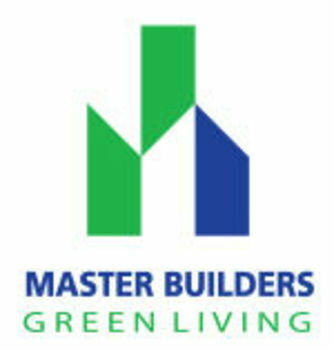 Roscon has been involved within the real estate and strata industries for the last 30 years and is a fully licenced domestic and commercial unlimited building practitioner and holds platinum member status with the Masters Builders Association. 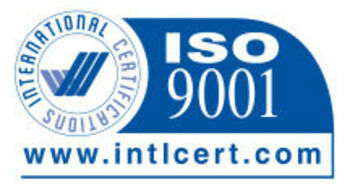 Our policies and procedures have resulted in Roscon receiving a world recognised ISO: 9001 Quality Assurance accreditation. Don’t rely on general plumbers performing die tests to try and locate your water leaks, or electricians shutting down your entire Owners Corporation to locate problems in your switchboards. Minimise the downtime and labour costs associated with the more traditional forms of testing by calling Roscon, we have specialised trained and qualified staff…. and we look forward to assisting you! 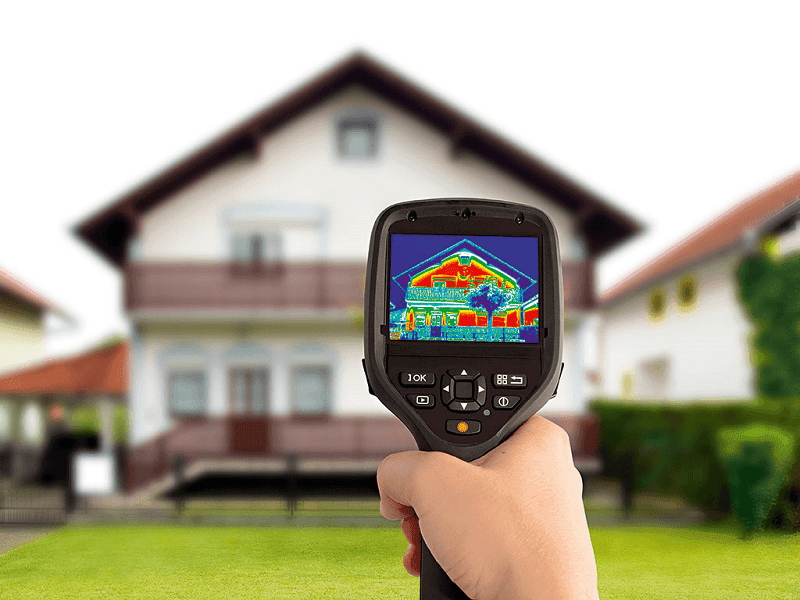 Which problems can be investigated by Thermal Imaging? Measure Temperatures with No Contact! A thermal camera allows Roscon to measure the temperature of any object in a non-contact mode, without putting our staff in danger. 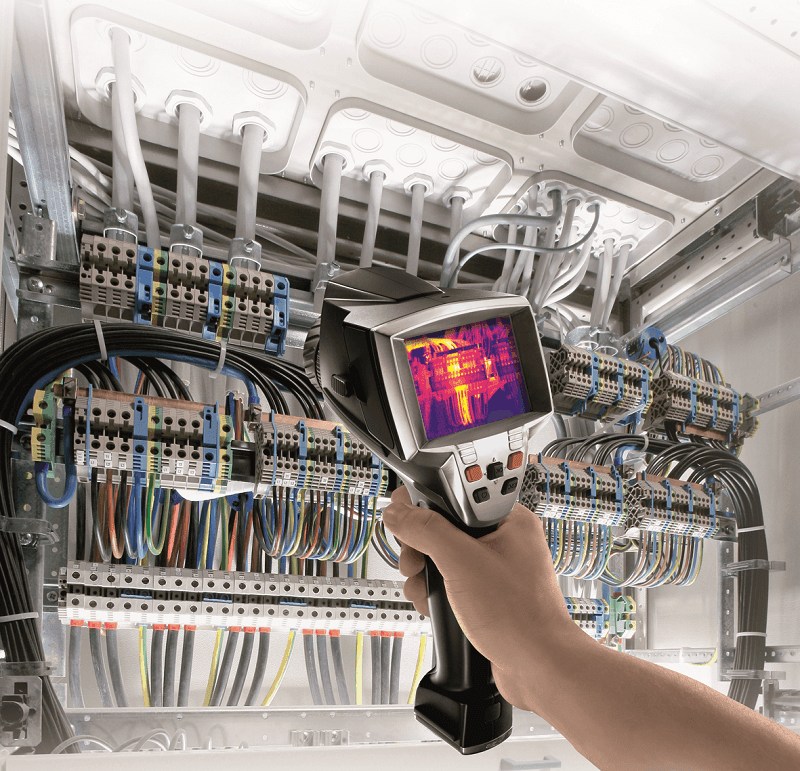 An infrared image allows Roscon to measure either the point value or the max or min value. Detect the most diverse electrical problems instantaneously by seeing them on a thermal image. For more information download our Thermal Imaging Brochure, take a look at our Thermal Imaging Examples or call us on 1800 767 266.